Excerpt from The Dragon Grammar Book by Diane Mae Robinson, coming soon to a kingdom near you. Between and among are often confused because their difference in meaning is subtle. Both words are prepositions. Between is usually used with two separate and distinct things. The grammar book is hidden between the oven and the ice box. Between can also be used with three or more things as long as they are separate and distinct. 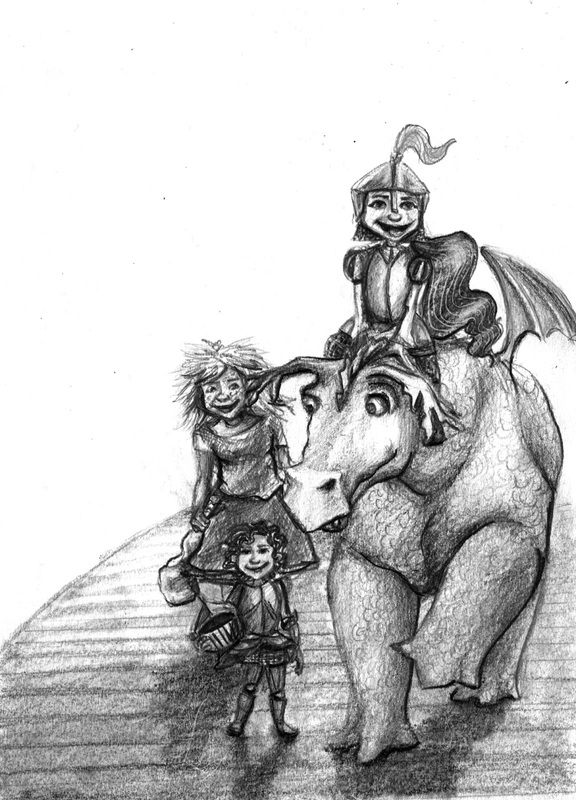 The differences between dragons, horses, and unicorns are all listed in the royal rule book. A common misconception is that between is used with two things and among is used with three or more things. When using a comparison for separate and distinct things, use between. Among is used when talking about individuals or things that aren’t distinct. It is usually used to portray a group of people or things. Among is usually followed by a plural noun. If you live among dragons, you should wear fire-proof apparel. The king seeks approval among those who agree with him. Among and amongst both mean amidst, surrounded by, or in the company of. Amongst is uncommon and is only really used in literary prose seeking to add a sense of the old fashioned. The Dragon Grammar Book- Grammar for Kids, Dragons, and the Whole Kingdom, forthcoming 2016. An easy to understand grammar book with a sense of fun. Featuring the characters from the multi-award winning The Pen Pieyu Adventures. Dragon books for children and adults alike. 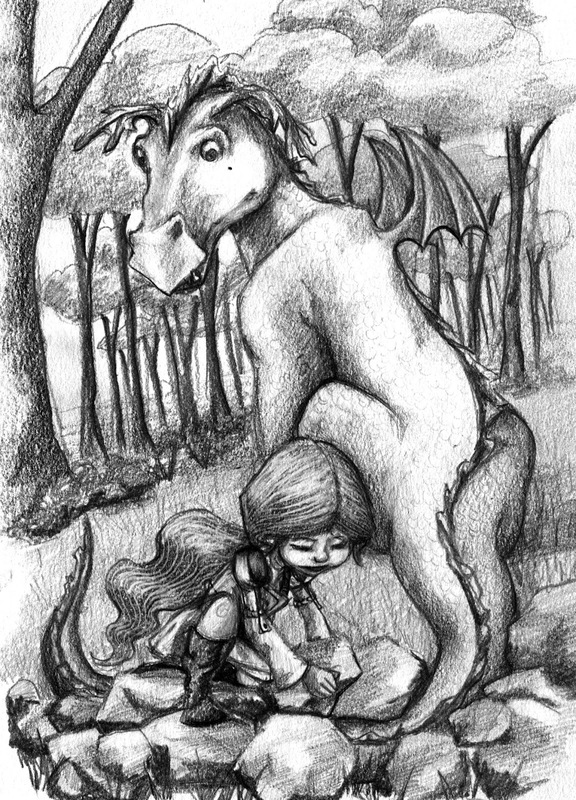 Sign up for The Dragon Newsletter and receive the 55 page pdf coloring book of The Pen Pieyu Adventures series: https://dragonsbook.com/subscribe/ The Dragon Newsletter is an update about upcoming books, contests, and giveaways.